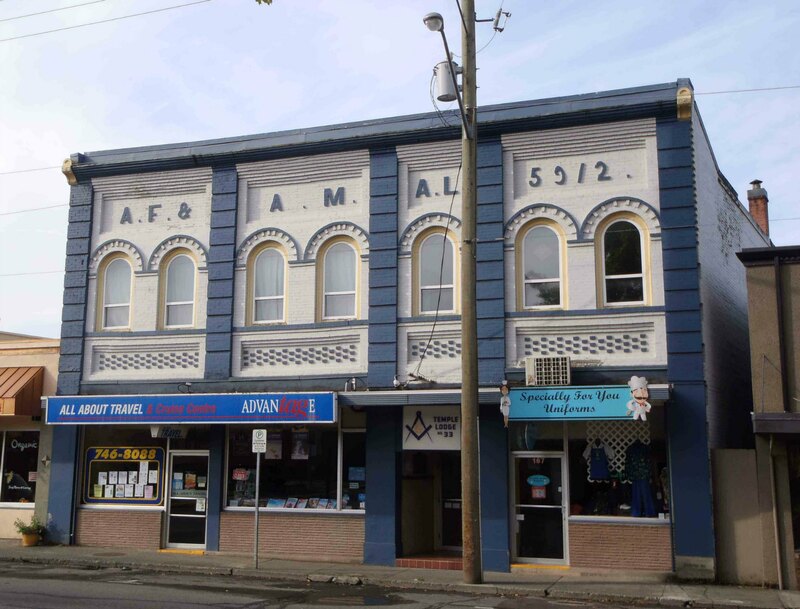 Fellow Craft Degree – 22 January 2019, 7:30 p.m. – Temple Lodge, No.33, Duncan, B.C. Fellow Craft Degree – 22 January 2019, 7:30 p.m.
Temple Lodge No. 33 will be conducting a Fellow Craft Degree for two members of Temple Lodge No. 33 on 22 January 2019 at 7:30 p.m. This ceremony will be held at the Duncan Masonic Temple, 163 Canada Avenue, Duncan, B.C.